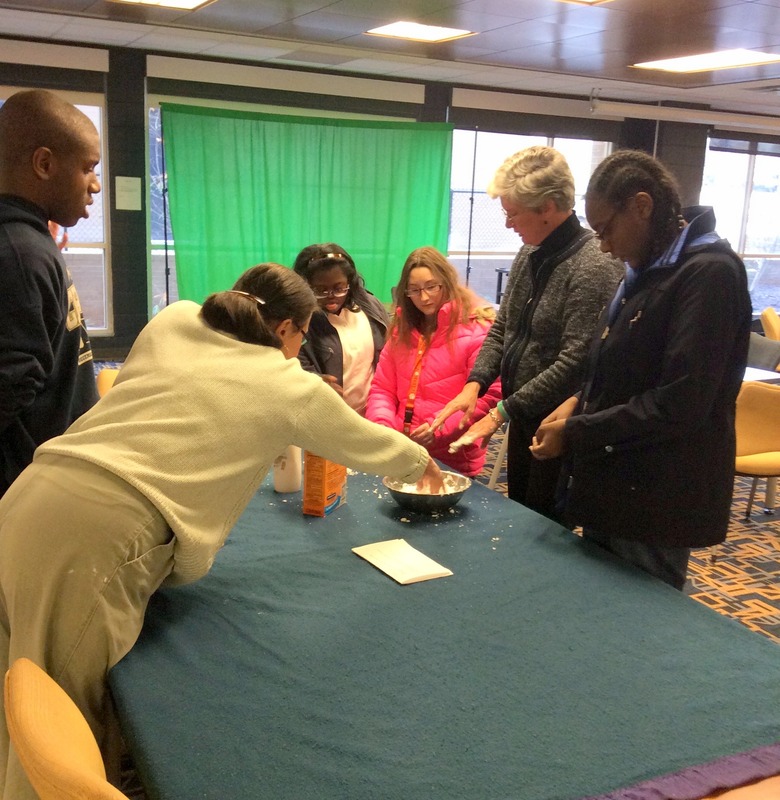 Let It Snow, Let It Snow …..
Mrs. Brito’s class came in and made snow! 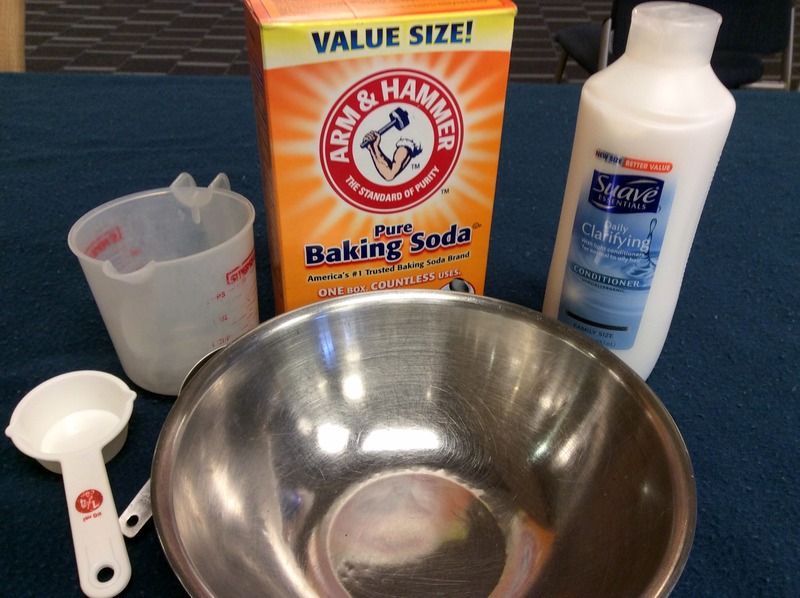 We tried the baking soda and conditioner recipe, but there are others to try as well. The mixture really does look like snow. 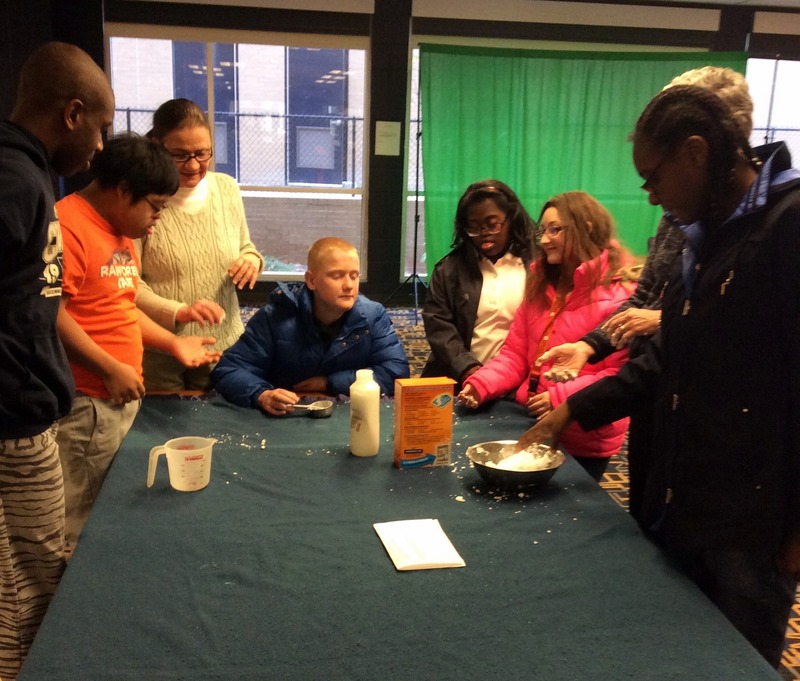 We talked about what baking soda and conditioner is used for before mixing them together. ← Relay for Life – $195 Raised! !